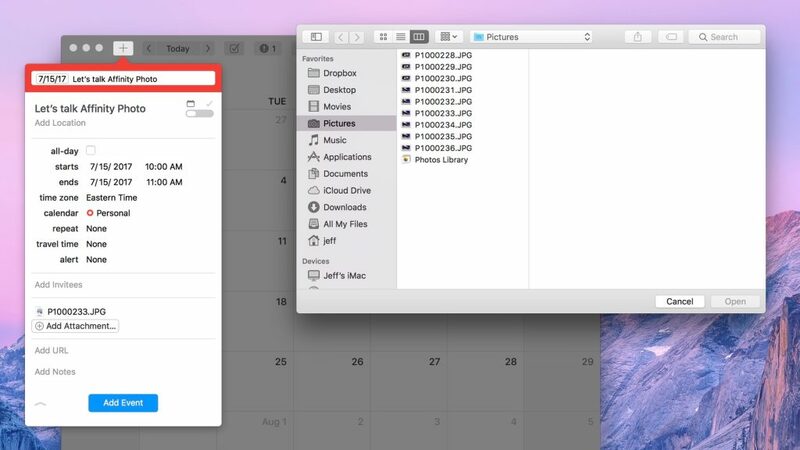 Fantastical 2, Mac calendar app released by developer Flexibits, has now receive its 2.4 version update, which includes some great new features. This can be the greatest update since 2015. In version 2.4, Fantastical 2 users will be delighted to find out they can add attachments to this app. Besides the attachment functions, many changes for view and usability have also been made in this Mac app. Currently Mac users who run OS X 10.11 or higher (64-bit processor only) can download version 2.4 of Fantastical 2 from the Mac App Store. Apple has declared war against annoying auto-playing videos and creepy ad tracking across the websites users visit. 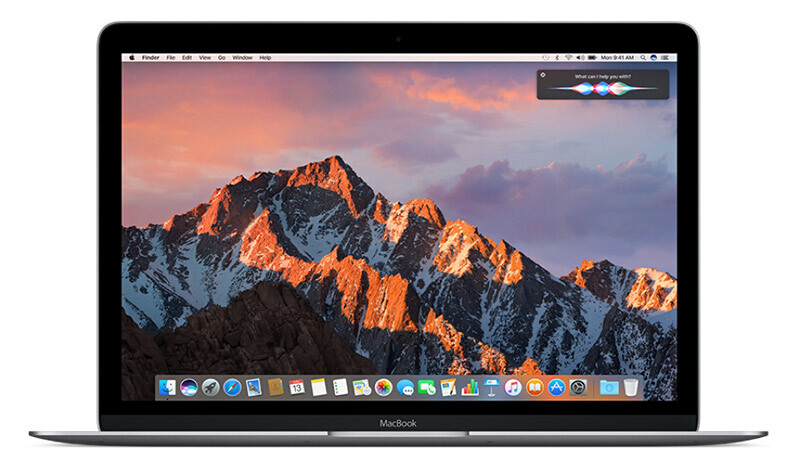 In High Sierra, the company has ramped up Safari’s capabilities to shield users against both. And these auto-playing defenses are incredibly effective so far. I haven’t found any site that can successfully break through Safari’s new safeguards against unexpected media playback. Loading animations made clear that sites were trying to auto-play something, but they still failed. Apple insists that it’s way faster than Chrome. 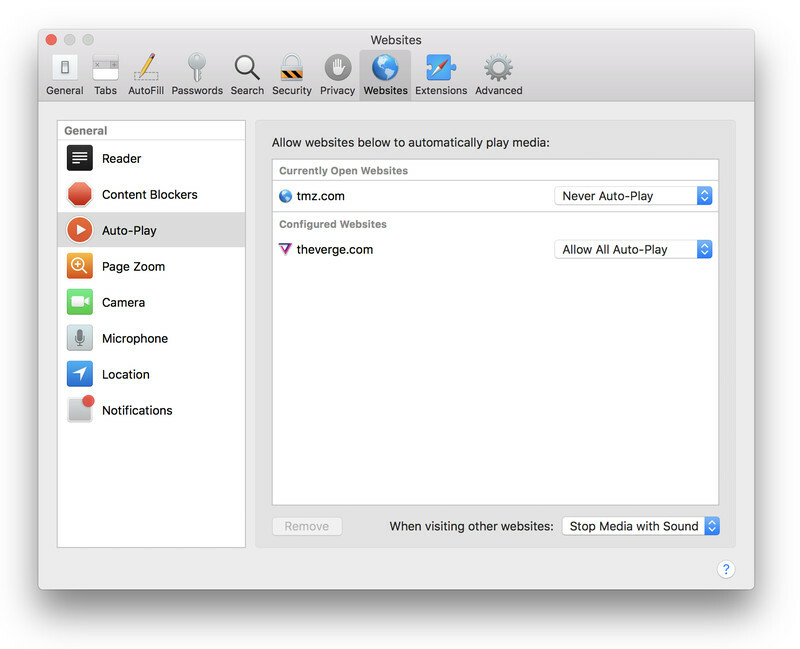 With the new update, though, Safari lets you make it the default way to view web pages, where possible. You can also choose to have the Reader mode activated just for specific websites. A new version of the MarsEdit blog publishing app has been rolled out. If you’re running the current version on your Mac, you can try out the public beta for free ahead of its release. “It’s been over 7 years since MarsEdit 3 was released. Typically I would like to maintain a schedule of releasing major upgrades every two to three years. This time, a variety of unexpected challenges led to a longer and longer delay. If you don’t have a MarsEdit 3 license, you’ll need to purchase a license between now and launch for $39.95 to run the public beta, then upgrade to MarsEdit 4 without an additional charge.